This break takes us on a journey through the West Country, indulging in the delights of the traditions of Somerset and Devon, as well as exploring the beautiful rustic scenery that this magical part of Britain has to offer. These stunning counties have so much to offer, from National parks, Areas of Outstanding Natural Beauty and many traditions kept alive for you to enjoy. We depart Crymych on Monday morning and head to the West Country with comfort stops on route. 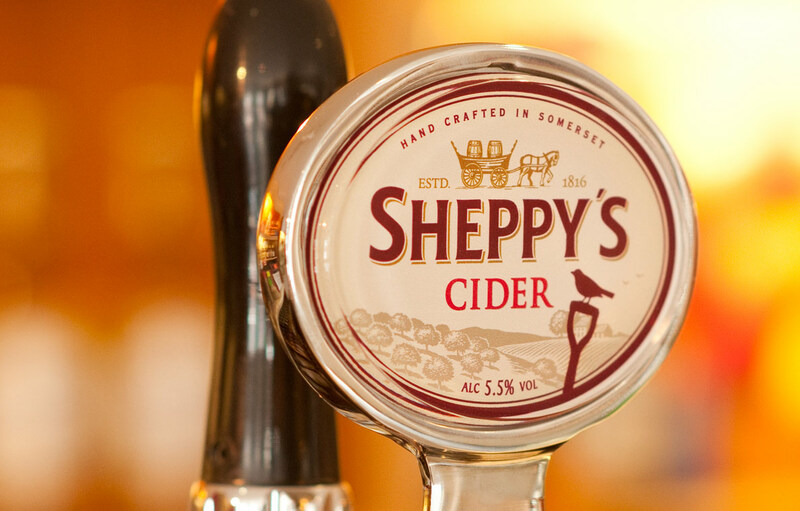 Before reaching the hotel, we will stop at the world famous Sheppy’s Cider Farm. With a history going back over 200 years, these are one of the oldest premium craft ciders making families in the world. This award-winning cider company is still using the traditional methods used two centuries ago, and we will be able to see the process and sample the goods. We then continue to our hotel for our evening meal. 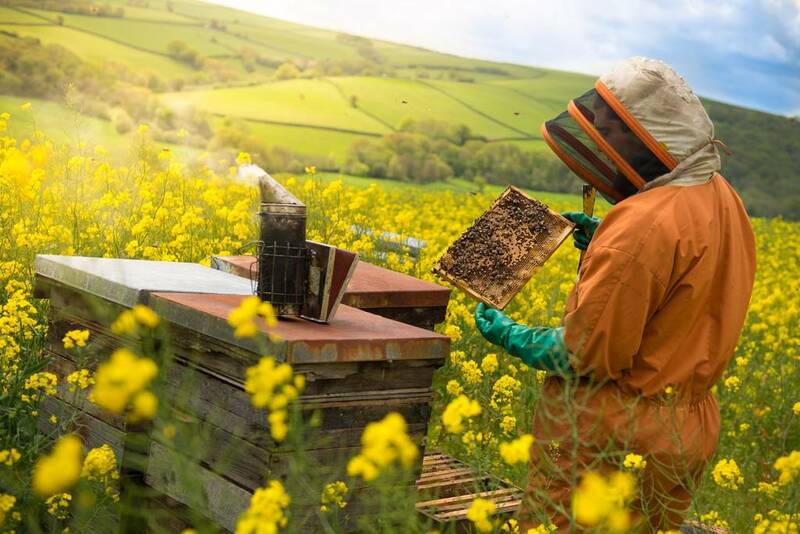 Today we travel to South Molton where we will visit the Quince Honey Farm. Here we will be able to see how the honey is produced and harvested. We then continue on to the twin villages of Lynton & Lynmouth where we will have the option of taking the unique Victorian water powered Cliff Railway from Lynmouth to Lynton, perched 500 feet above. 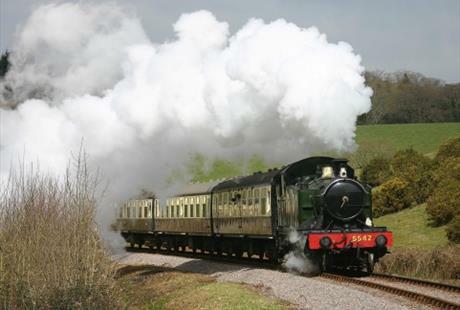 You will be able to enjoy some free time in Minehead to explore before boarding the train that will take us on the heritage railway through stunning Somerset countryside and coast to Bishops Lydeard. 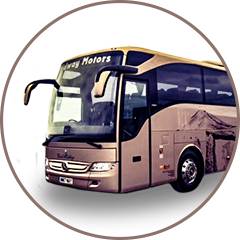 The coach will pick up at the station and we will travel back to the hotel through the stunning Exmoor National Park. 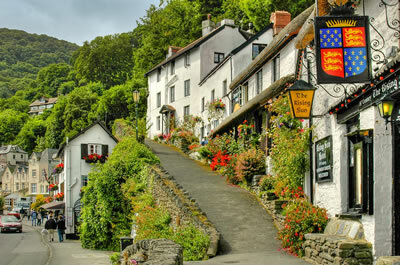 The beautiful timeless village of Clovelly is our first destination today, where the cobbled streets tumbles down past traditional white cottages to the beautiful harbour. Take a leisurely stroll down past the Fisherman’s cottage, Kingsley Museum, Craft Workshops and the Court Gardens and learn about the history of this fascinating village. 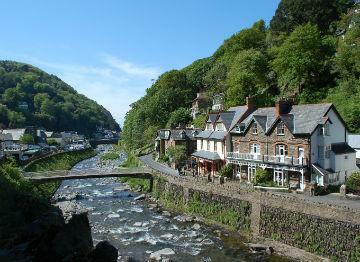 We then travel back to the charming seaside resort of Ilfracombe where you will have free time to explore. Sadly, it’s time to depart and make our way home. On route, we will call at the Cheddar Gorge Cheese Company where we will be welcomed to watch the passionate team continue the tradition of hand-making unpasteurised cheddar cheese. This will be a great opportunity to learn about the tradition of cheese making in the area, and of course, to taste this world-famous cheese. We then continue our journey home, hoping to arrive early evening.